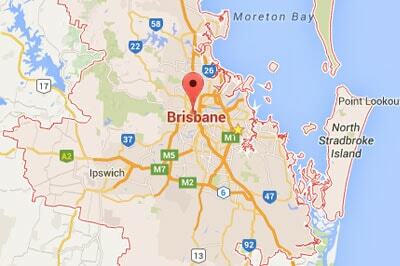 Mothersole Plumbing – Emergencies, installs, renovations and maintenance. We do it all! Emergencies, installs, renovations and maintenance. We do it all! 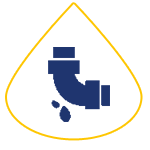 We have the latest technology in drain cleaning services, including water jet drain cleaners, cameras and locators. We will get your drains flowing again. Whether you need a simple change or a complete bathroom renovation; from design through to installation, we can help. Electric, Solar and Gas. Need a new hot water heater? Need your hot water heater repaired? We have you covered. All types of units, quickly installed or repaired. Provides emergency plumbing service, maintenance and installation, renovation and repair work to projects of all sizes no matter how big or small. 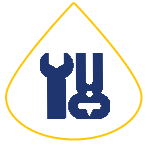 Whether you are looking to fix a leaky tap, change your hot water system or just unblock a drain, we offer solutions tailor made to suit your plumbing requirements. No water pressure? Burst water pipes? Dirty water? We specialise in all repairs and installations. 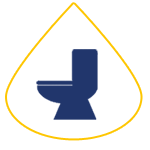 New Toilet Installations and Cistern Repairs – All Tap Repairs and Replacements. Water Seepage Problems, Blocked Drains and Repairs. New Installations and Replacements. Need help with your bathroom renovation we can advise the right course to take. Roof Leaks Guttering repairs and Drainpipes, roof replacement. Grey water diversion systems. Rain water tanks – Water saver devices. Commercial Maintenance is our specialty back flow prevention, inspections and testing. Drain Cameras, Pipe Locations, Water Jetter with root cutters. We find the problem and give you an informed approach on repairing and maintaining your drains. Repairs to some drains are costly, we can use a no dig method to repair your drain, depending on the circumstances. Pipe Relining, No Dig pipe repair. No Hot water? 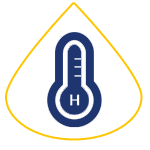 We specialise in all areas of electric, solar and gas hot water systems. All installations from mechanical workshops to Kitchens. We can supply water filters and backflow devices to you needs. Need a new sink? Dishwasher? or Water Filter? Give us a call. We can work together with you or your choice of tradesman. Plum rainwater to internal toilet and washing machines. and we’ll take good care of you!